3 finger design does not reduce productivity. Heavy duty leather will not allow the needle to penetrate. Protects the operator and doesn’t allow for transmission of blood borne diseases. A protective device for the operator to use when tagging. 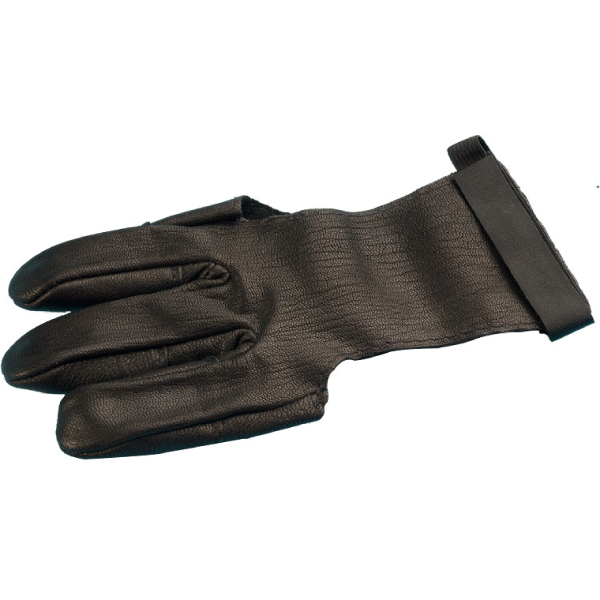 This three fingered leather glove does not allow the needle to penetrate while its unique design does not effect the employee’s productivity.